Authy: What is Two-Factor Authentication? 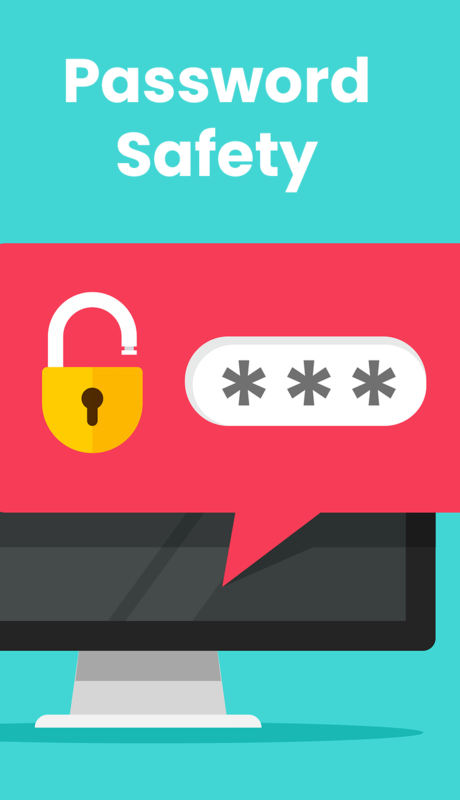 Two-factor authentication “is an extra layer of security used to make sure that people trying to gain access to an online account are who they say they are. First, a user will enter their username and a password. Then, instead of immediately gaining access, they will be required to provide another piece of information.” Authy is my go-to app for generating one-time passcodes. Here is their introduction to the what and why of 2FA. “Be true to your work, your word, and your friend.” ~~ Henry David Thoreau ~~ (July 12, 1817 – May 6, 1862) American author, naturalist, transcendentalist, tax resister, development critic, and philosopher. Check out the Henry David Thoreau page at Lightafire.com for resources and quotes.